We are farmers and we design products to improve your corn planting operation based on issues that we see in our own fields. 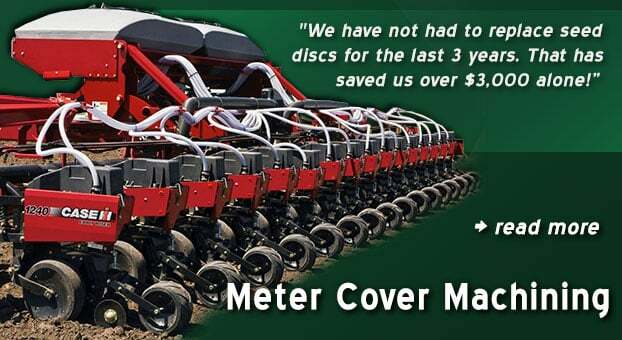 Dakota Precision Planting offers three cost-effective corn planting products and a machining process – all designed to work with Case™ 1200 Corn Planter Series equipment. Our products help improve your corn yield potential and overall ROI. Planting is the most important process on the farm-you only get one chance to get it right and your yield potential is determined once that seed hits the dirt. 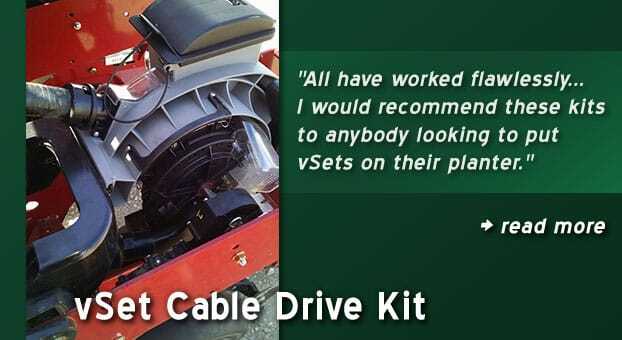 "We have installed vSets on many customer’s planters using the cable drive adapter kit from Dakota Precision. All have worked flawlessly and the customers are extremely satisfied with the system. 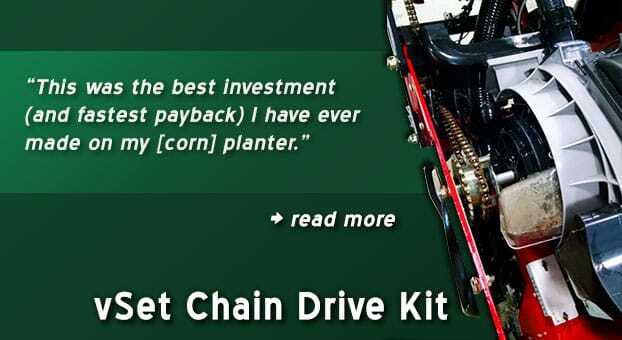 I would recommend these kits to anybody looking to put vSets on their planter." © 2016-2019 Dakota Precision Planting. All rights reserved.